This week I’m planning to do a few posts back to back since I didn’t post much in the past couple of months. 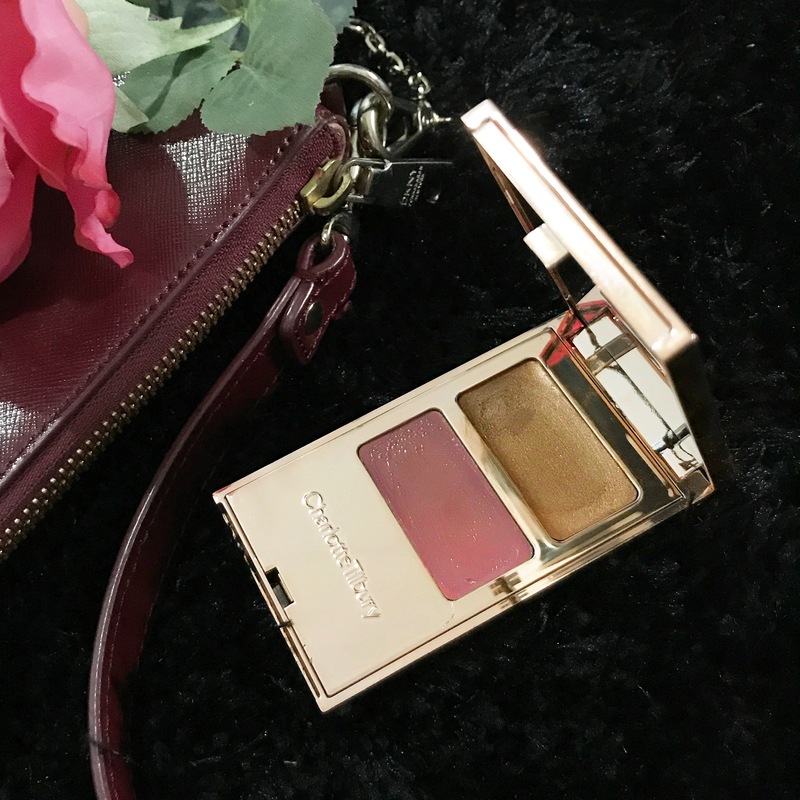 Today I’m reviewing Charlotte Tilbury’s Film Star On The Go palette in Breakfast at Tiffany’s. Application: This is one of the easiest cream products to apply and blend. You don’t need brushes to apply this as it’s made for on the go application like I mentioned before. It blends like a dream and you can build it up very easily. In the picture below you can see how natural and beautiful it looks on the face. 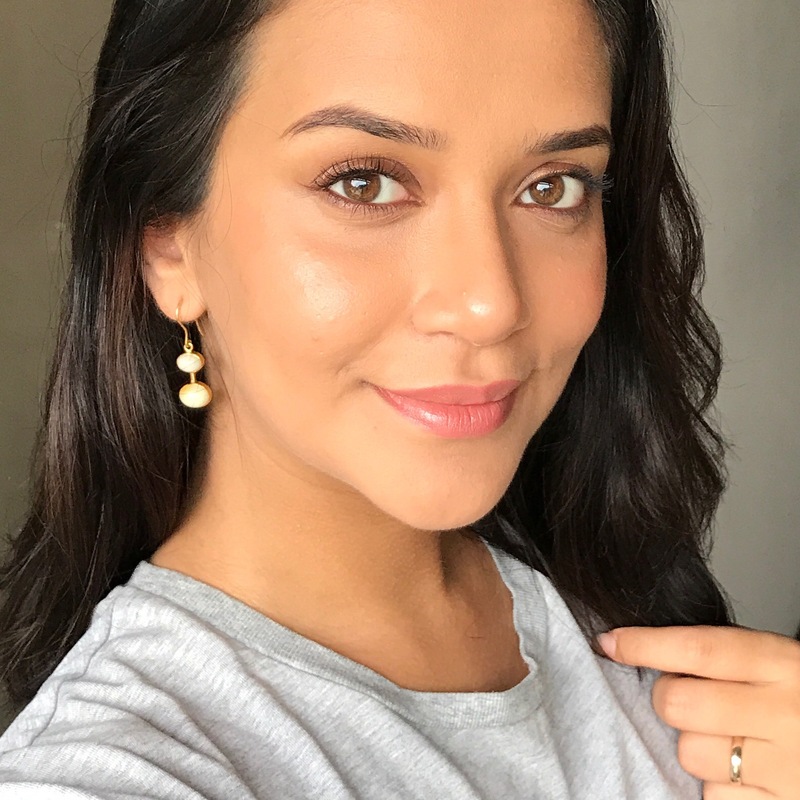 I’m starting to love her products (I’ve already reviewed her Wonder Glow primer here) as they give a very chic, sophisticated finish that is made for red carpet! What I love! How wet the eyeshadow looks! You can’t get this from any Powder or pressed eyeshadows! It isn’t glittery but has a beautiful sophisticated sheen. It’s perfect for everyday too. The lip and cheek tint has a slight mauve hint that I personally love for blush. Overall I love this product so much! What I don’t love: The price. 🙈 Well, it’s Charlotte Tilbury so you can’t expect a low price for her products. But this palette is TINY! You’re paying $22.50 per gram here 😅 And judging by the fact that I’m going to be using this a lot (like everyday!) I will finish this pretty soon… I got this from my friend for a discounted price but I know I will repurchase this product in the future. Do I recommend this product? Only if you don’t mind splurging! I love it. It also depends on the kind of look you want. 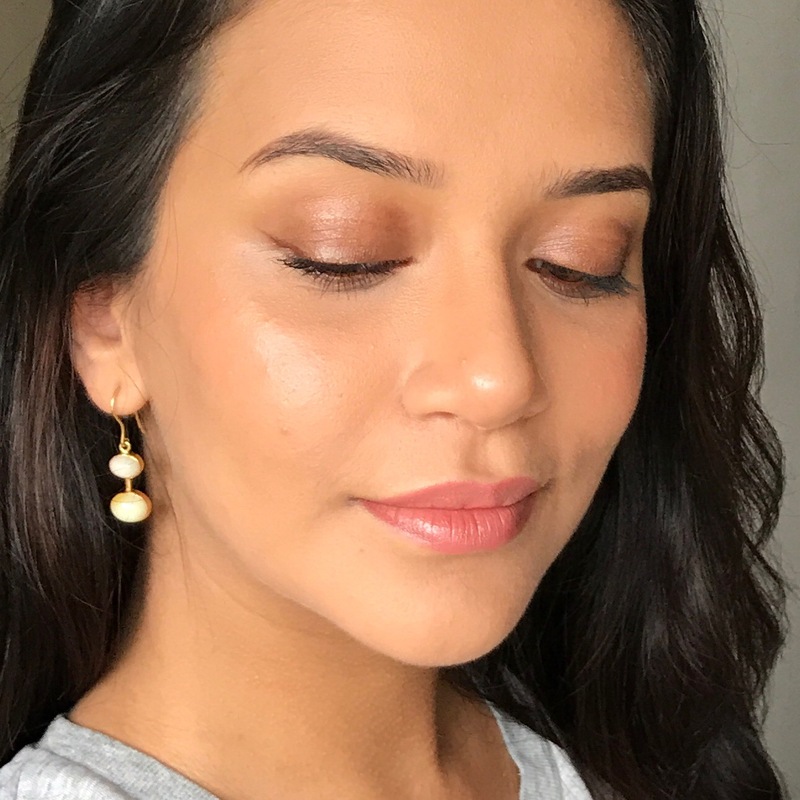 For someone who loves Instagram-style makeup, this is not for them! If you love dewy, chic & timeless makeup you will definitely like this tiny palette. I will be getting her Light Wonder Foundation next, so fingers crossed for more CT reviews here! Previous Post MAC Must-haves Vol 1- All about that base! Next Post Scrub, scrub, scrub! Three types of scrubs for hair, face & body!